At the first sign of gophers the best thing to do is take action immediately. Gophers can destroy your garden and lawn in practically no time. They can even cause severe damage to the foundation and underground cables and pipes. The first signs to watch out for include mounds of soil and dirt appearing in your lawn or garden. Gopher are skilled burrowers. This allows them to circumvent normal physical barriers such as fences and walls. They will most likely enter your property from an adjacent property. Excavation, construction or other changes in the gophers environment will cause them to seek new nesting areas. Left unchecked, gophers can quickly destroy a lawn or garden. Gopher tunnels will often collapse under body weight, creating a safety hazard. Again, the best course of action is to call a professional at thr first sign of a gopher presence. Gophers can burrow as deep as 6 feet down. 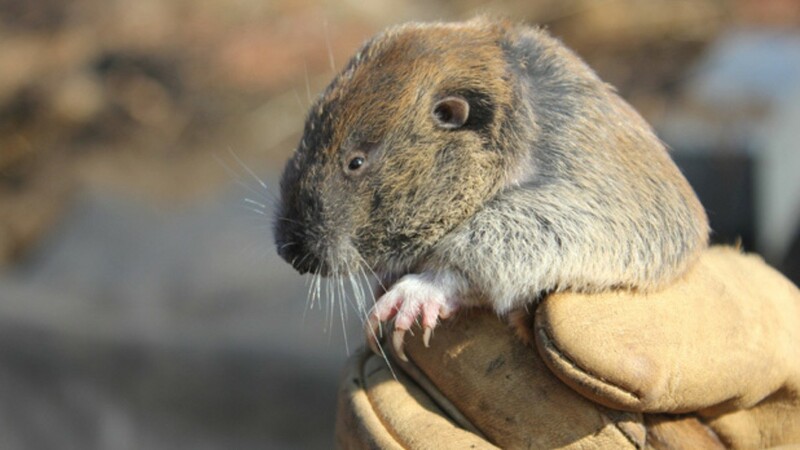 Most tunnel systems ar inhabited by a single gopher. A gophers “home range” may extend up to 700 yards. A gopher will eat 60% of its body weight every day. Call Eary Termite and Pest Service today at (855) 590-5151 for more information about gophers and how to safeguard against them.